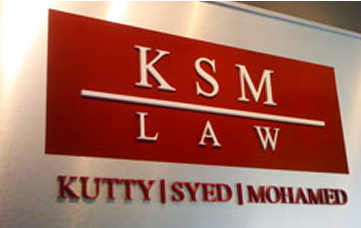 KSM Law stands for a steadfast commitment to quality and excellence in everything, a commitment reflected in the continued success of its clients. Get 20% off on your Will when you contact us before March 31st . Reference "Web Will Promo" when you contact us. Our staff and lawyers are dedicated to providing you with quality service and helping you obtain the best results. 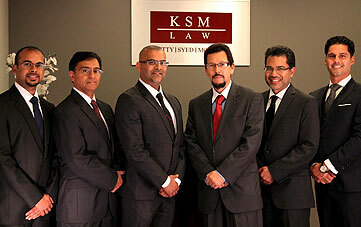 The lawyers at KSM have been at the forefront of public interest advocacy. 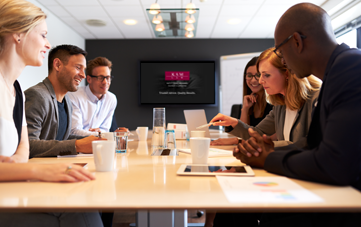 Get in touch with us today to help determine your legal requirements and suggest the best course of action to take.